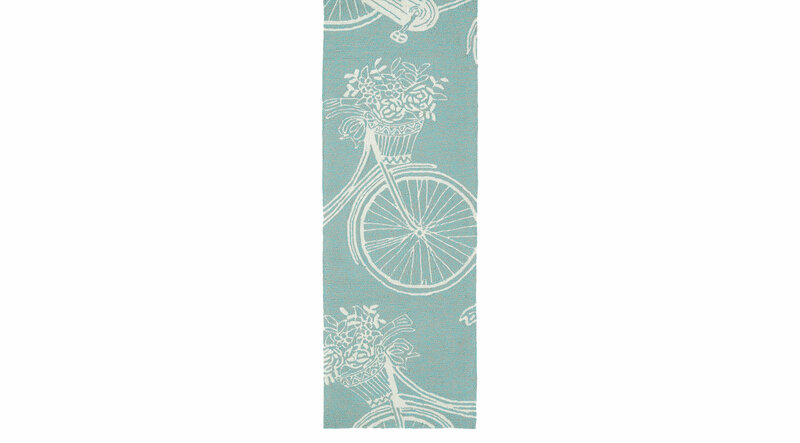 Add the exciting Bicycle Adventure rug to any indoor or outdoor space and experience summer through all seasons. Each rug is UV protected and handmade with 100% polypropylene. Spot clean as needed or for best results, please contact your local area rug cleaning professional.